I don’t think I’ve ever met a person who doesn’t like dumplings, particularly Japanese gyoza, or potstickers. You know the ones I’m talking about… crispy fried on bottom, silky smooth skin beautifully wrapped around a juicy savoury filling. The only problem being these 1-2 bite babies are always too easily devoured and there almost never seems to be enough to satisfy greedy bellies. In our house, I find myself making double batches and freezing half to have ready to fry up at a moments notice in case any gyoza cravings happen to arise. 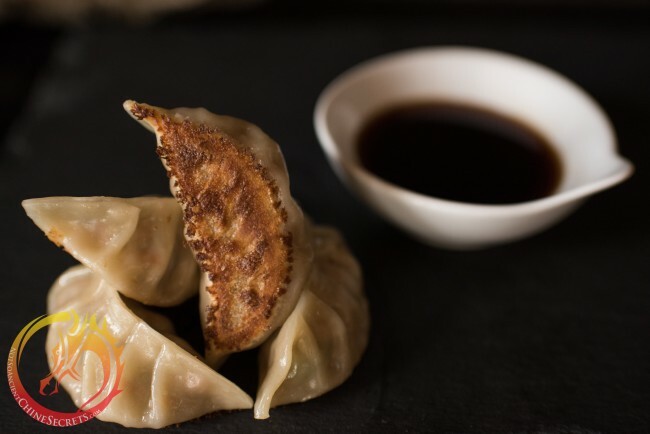 Be sure to view the short little video on how to wrap gyoza for perfect and pretty little dumplings everytime. In a large bowl combine all filling ingredients. Using fingers mix ingredients together until everything is evenly incorporated and mixture comes together in a sticky ball. Once gyoza is wrapped, you may freeze the gyoza by placing the cookie tray directly in the freezer for 1-2 hours (or until frozen). 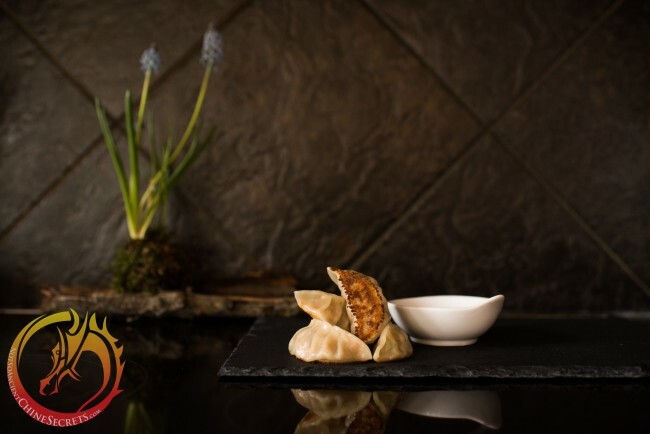 Once the dumplings are solid enough not to stick together, transfer the frozen gyoza to a ziplock freezer bag and freeze for up to 2 months. Heat fry pan and 1 tbsp of oil on medium-high heat. Add gyoza, flat side down, in a single layer so they do not touch. Let bottoms brown for 1 minute. Pour 1/3 cup water into the pan. 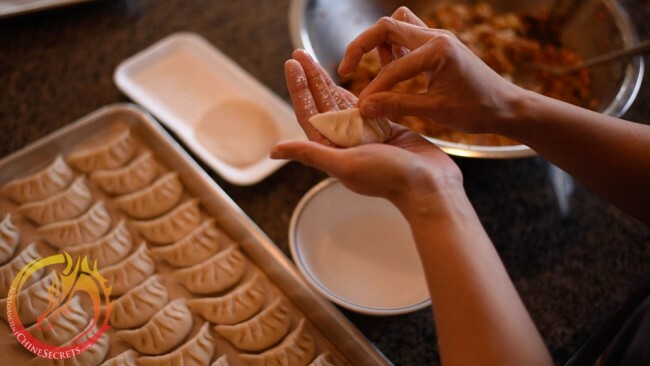 Immediately cover and let dumplings steam for 3 minutes (5 minutes if frozen), or until most of the water has evaporated. Remove the lid to cook off remaining water and fry for 2-3 more minutes until the bottoms have evenly browned and crisped. Transfer to serving plate and see if you can let them cool down enough to not burn your tongue before devouring them all! NotSoAncient Tip: Gyoza are the perfect pairing to our ramen noodles. Special thanks to our friend Caine for the beautiful Kokedama plant you see in the background above.